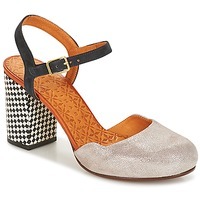 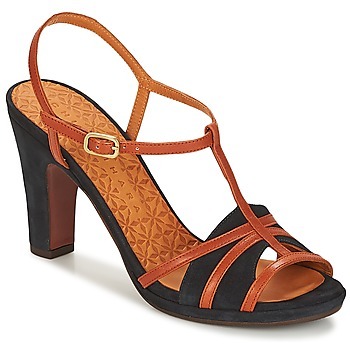 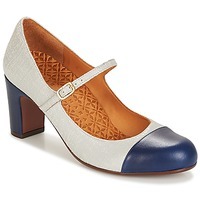 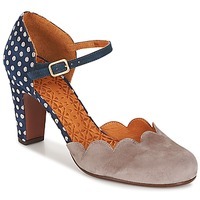 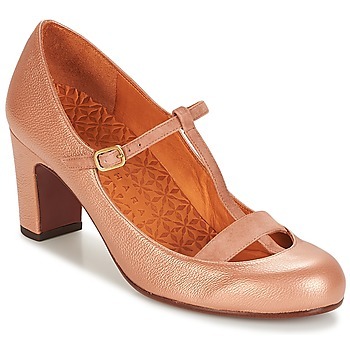 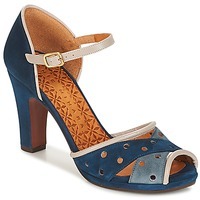 CHIE MIHARA women Shoes - CHIE MIHARA - Free delivery with Spartoo UK ! Do you love fashion? 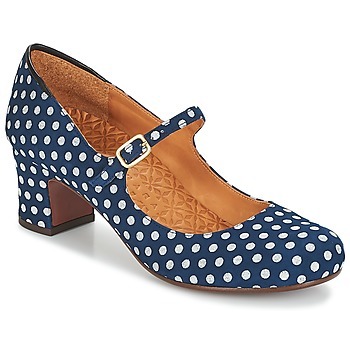 Do you adore originality? 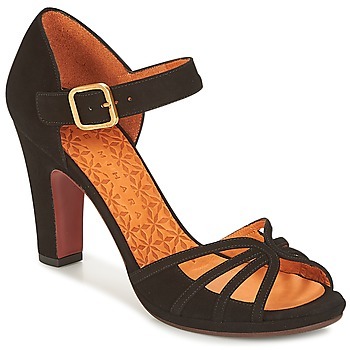 Then you will appreciate the luxury of Chie Mihara. A breath of fresh air and a touch of sensuality : Your recipe to finish winter in style!